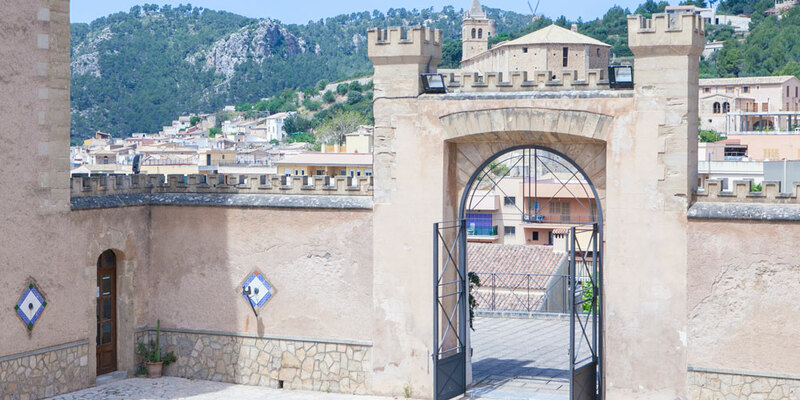 Andratx Town property lies in a traditional charming town in the south-west of Mallorca is situated at the foothills of the Tramuntana mountains, itself a UNESCO World Heritage Site. Average price for houses for sale in Andratx Town is Average price per sqm. in Andratx Town and Surroundings €4,166 0% properties#: 163 last change on: 23 Apr 2019 €4,166 per square meter. However, sea view adds a premium value on top of the selling price, especially to luxury country estates and fincas located on Andratx Town property market. The average price for an apartment in Andratx Town is Average price per sqm. in Andratx Town and Surroundings €4,051 0% properties#: 68 last change on: 23 Apr 2019 €4,051 per square meter, while investment opportunities are available for Average price per sqm. in Andratx Town and Surroundings €5,361 0% properties#: 6 last change on: 23 Apr 2019 €5,361 per square meter. The most renowned real estate agencies on Andratx Town property market are Porta Mallorquina, Kensington International and Balear Invest listing the highest number of properties in the area. Andratx is surrounded by mountains and rich greenery, which attracts prime second home buyers and makes the area one of the most expensive on the island. The residents enjoy its convenient and privileged location. Likewise many other coastal areas in Majorca, Andratx town is closely located to the port section of Port Andratx, which also manages to be one of Mallorca’s classiest destinations. It is also bordered by the artistic village of S’Arraco, and a small resort town of Camp de Mar with its beautiful beach of fine golden sand and shallow calm waters. 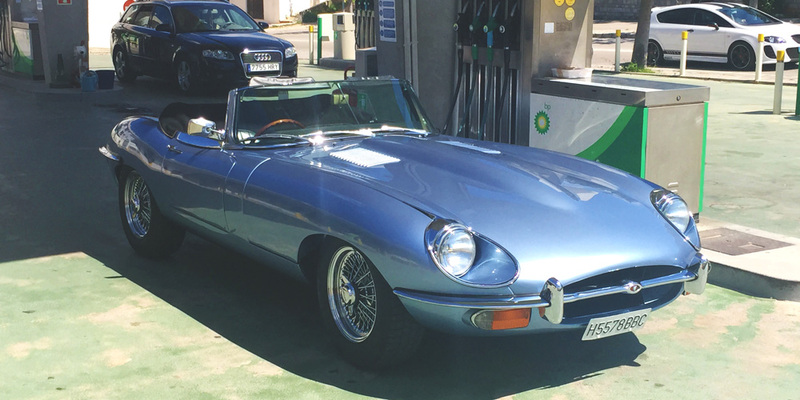 Palma de Mallorca airport (PMI) and the island’s capital are about thirty minutes’ drive along a highway. The town’s moderate isolation and safe environment has lead to the highest percentage of foreign expats, who have chosen this peaceful and privileged place as their residence or second home. The majority of the residents have come from the Spanish mainland, but there is also a great number of British, German and other nationals. The town has a lot of striking villas and properties with stunning sea views that attract plenty of affluent people. 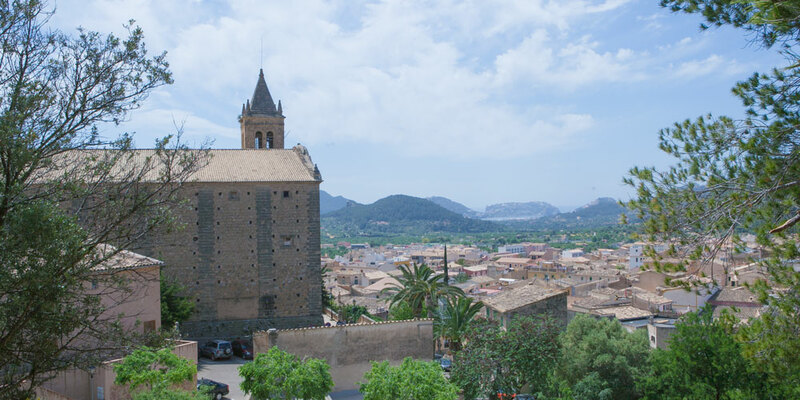 The ancient old town of Andratx, situated on the hills and packed with narrow winding streets, as well as its countryside, encompassed by almond trees and olive groves, and lined with Majorcan fincas offers a taste of ‘real’ Majorca. 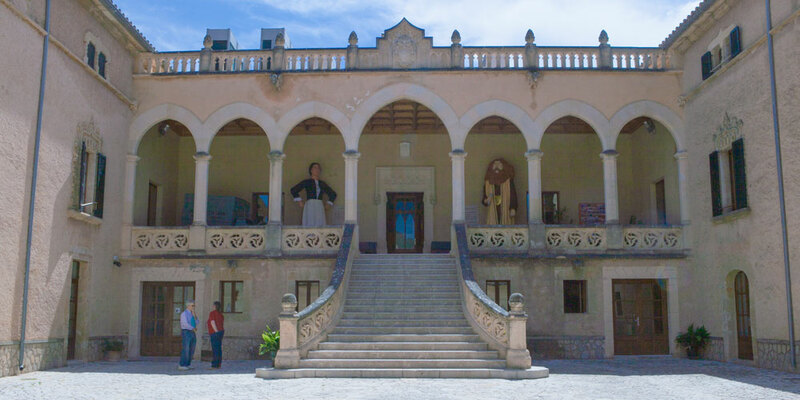 During the thirteenth century, the town was an important center of Majorcan culture. At that time, the Bishop of Barcelona and King Jaime I had their houses in this area. Also now, the town has a very important historical heritage and valuable asset. The most important monument of Andratx is the nineteenth-century Gothic style Son Mas castle, which is emphasized by its beautiful square tower topped by battlements. You can also see the Church of Santa Maria de Andrach, erected as a parish in 1248. Inside it retains a significant artistic heritage such as Baroque altarpieces, as well as Table and Moors, who represents the Turkish landing of August 2, 1578 in Andratx. The centre of Andratx offers a nice market square with some great restaurants. The local bars and cafés provide serenity during the day and in the evening, the friendly and welcoming atmosphere. 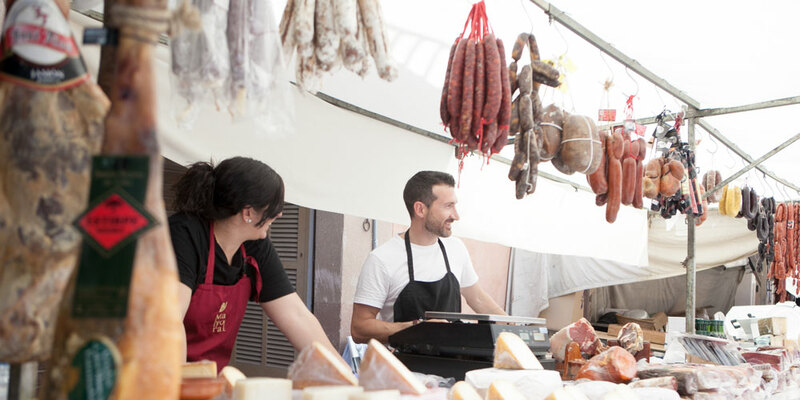 The farmers market of Andratx takes place on its streets every Wednesday of the month. 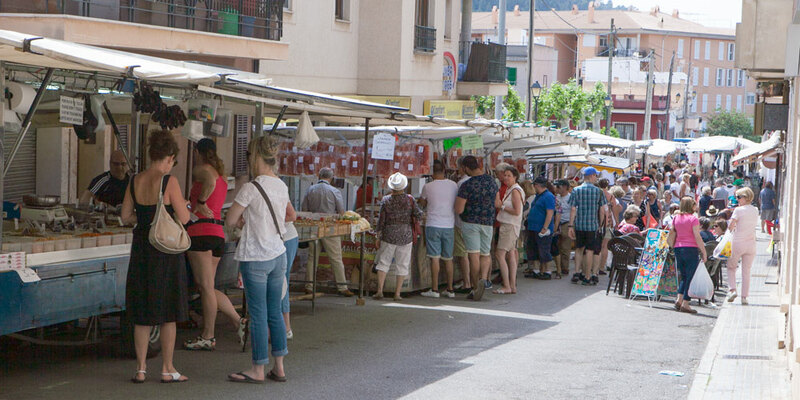 It offers a wide selection of fresh fruits and vegetables from organic farms, meat and Mallorcan sobrasada, Menorcan cheese Mahon, crafts, and other typical Balearic products. On Sunday, there is a wine tasting in the Santa Catarina vineyard, where you can enjoy a romantic picnic. Andratx and Port Andratx share the fame of the restaurant Oliu. 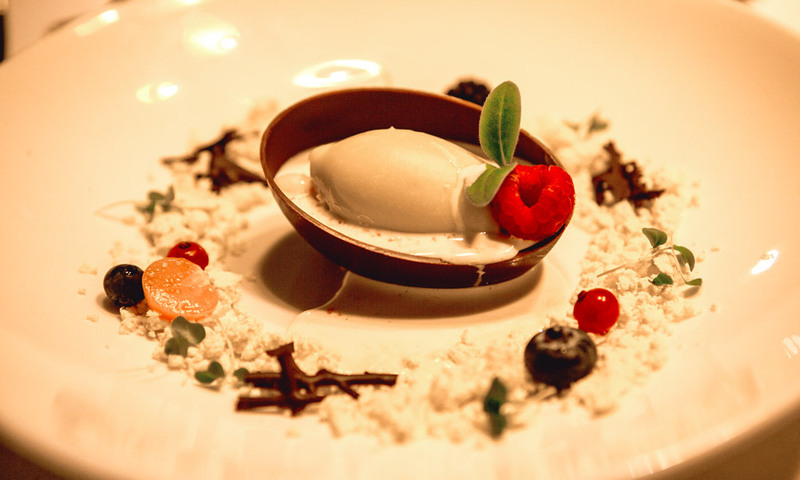 The young Mallorcan chef of the restaurant offers a fusion cuisine made of the highest quality organic Spanish ingredients. Michelin star restaurant Zaranda is located in a picturesque village Es Capdella, some minutes drive from the Andratx town. There are several cultural centers. One of them, Sa Taronja is for fans of experimental arts and live concerts. 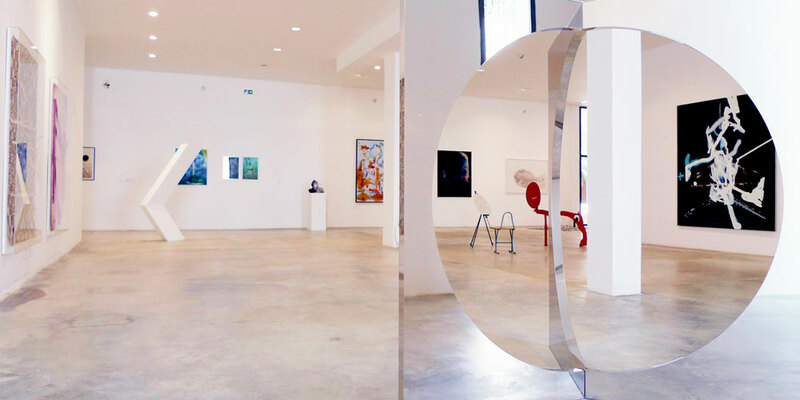 For fine art lovers, there is a private art gallery at Centro Cultural Andratx. With 4,000 square metre space, the contemporary art centre of Andratx is one of the largest in the Balearic Islands as well as in the rest of Europe. 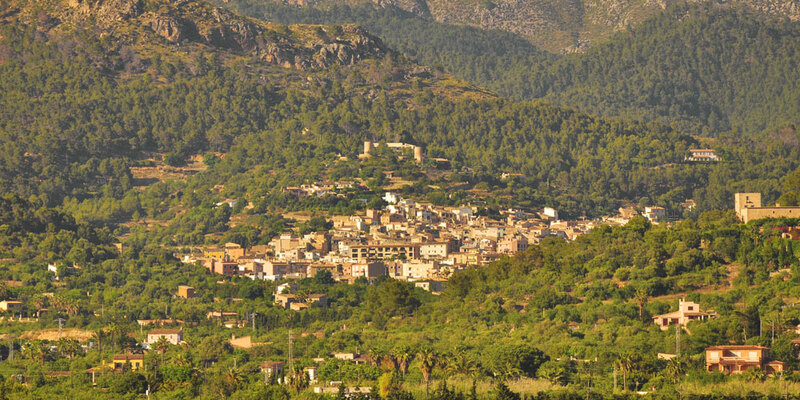 Andratx is also a good base for anyone wishing to explore the Tramuntana Mountain range. This way, Andratx Town property market is one of the wealthiest areas, which has attracted many foreign high-net-worth real estate buyers, who have chosen this tranquil place as their vocational residence and set up their homes in some of the beautiful villas in the hillsides surrounding the town.